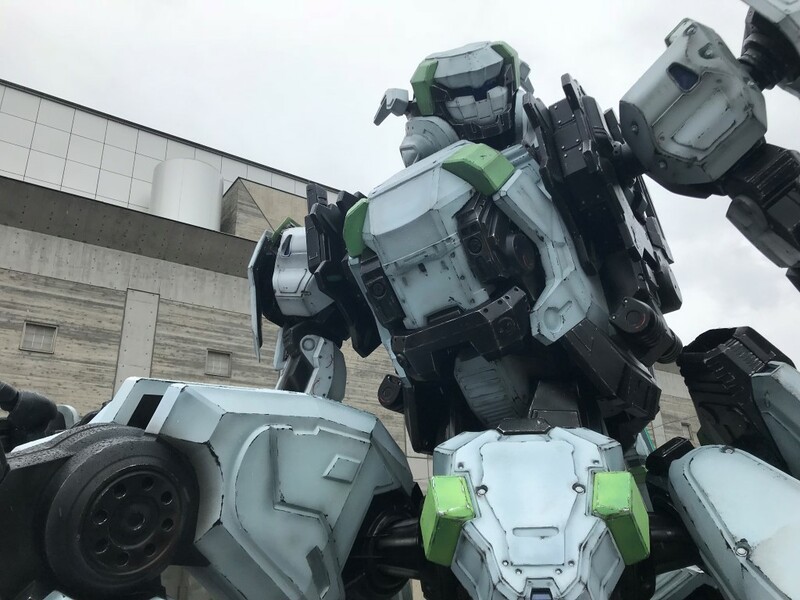 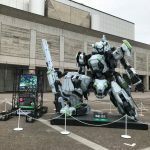 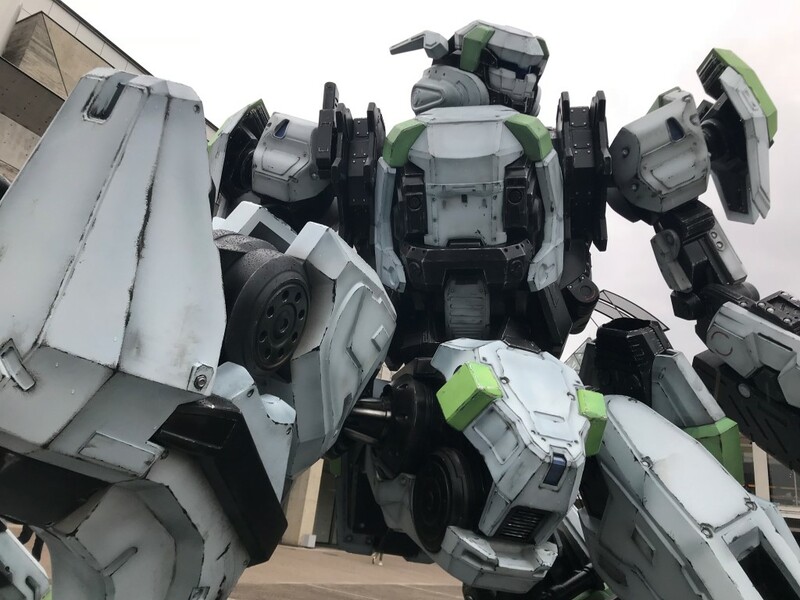 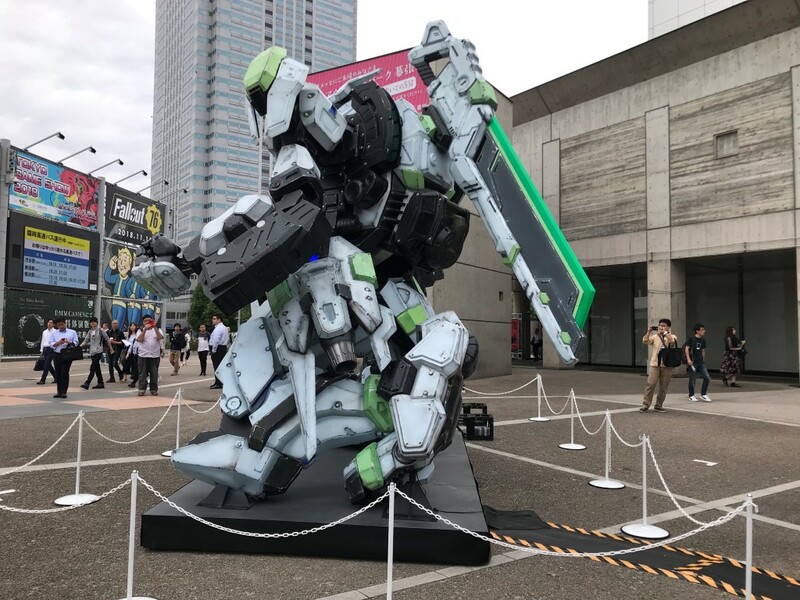 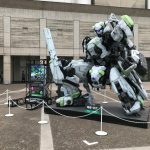 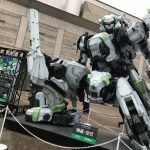 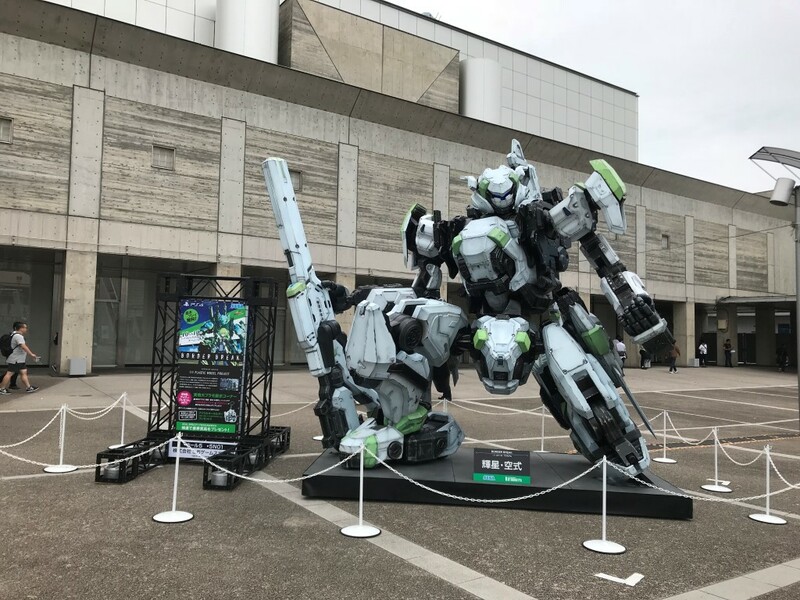 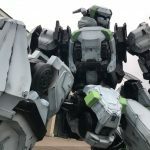 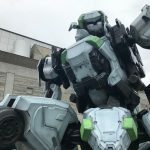 The 1/1 scale, 5-meter-tall plastic model kit (and biggest model kit in history) of the Kisei Kuushiki robot from Sega’s Border Break, which was previously shown at an event to commemorate the release of the PS4 version of the game, was also on display at Tokyo Game Show 2018. 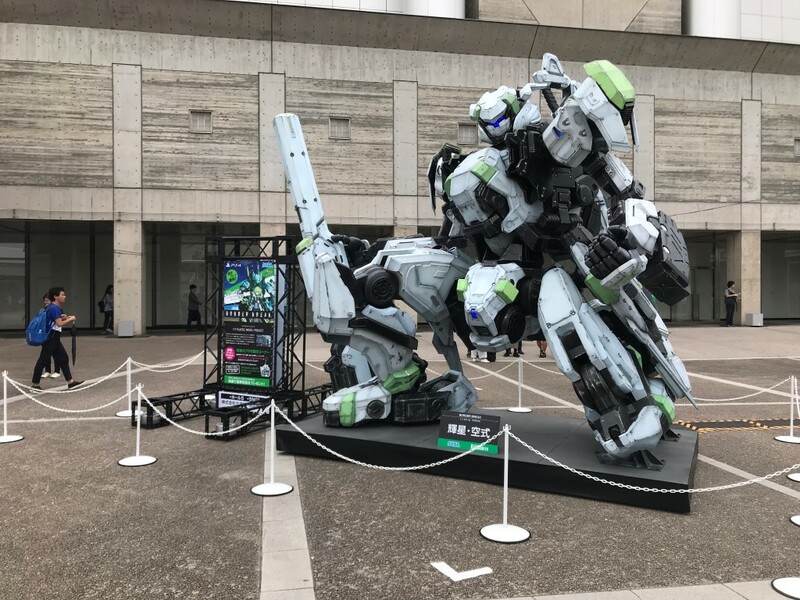 Though smaller than statues such as the 1/1 scale RX-78 Gundam, Unicorn Gundam, or Patlabor Ingram, the Kisei Kuushiki is noteworthy in that it was not constructed as a statue, but as a model kit: Before its assembly, it was put on display in runner form in Shinjuku station, before its individual parts were cut out. 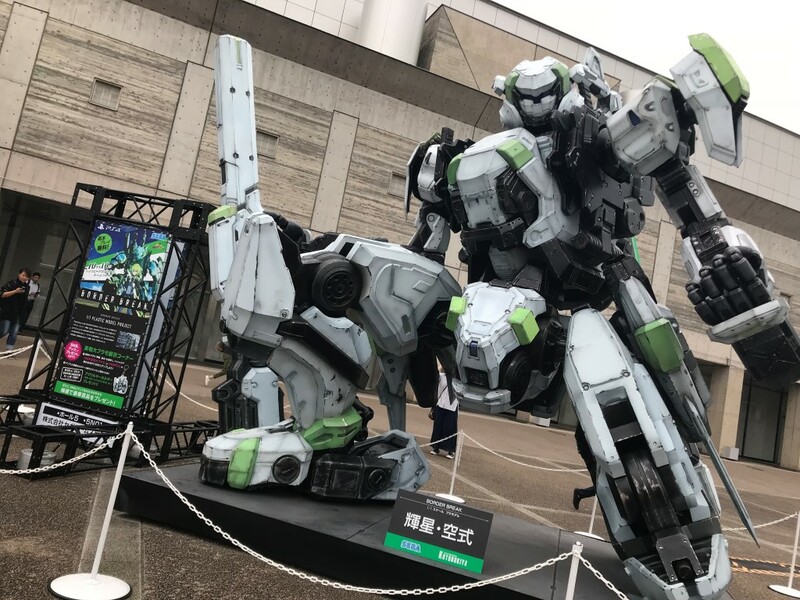 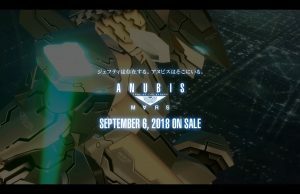 The kit was made by Kotobukiya, which is known for its Frame Arms model kit series. 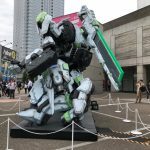 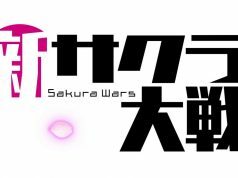 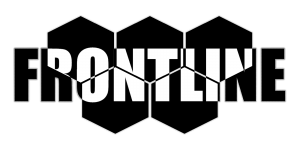 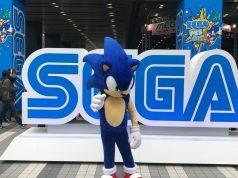 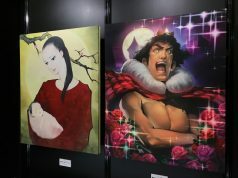 Check out more of our Tokyo Game Show 2018 coverage here!